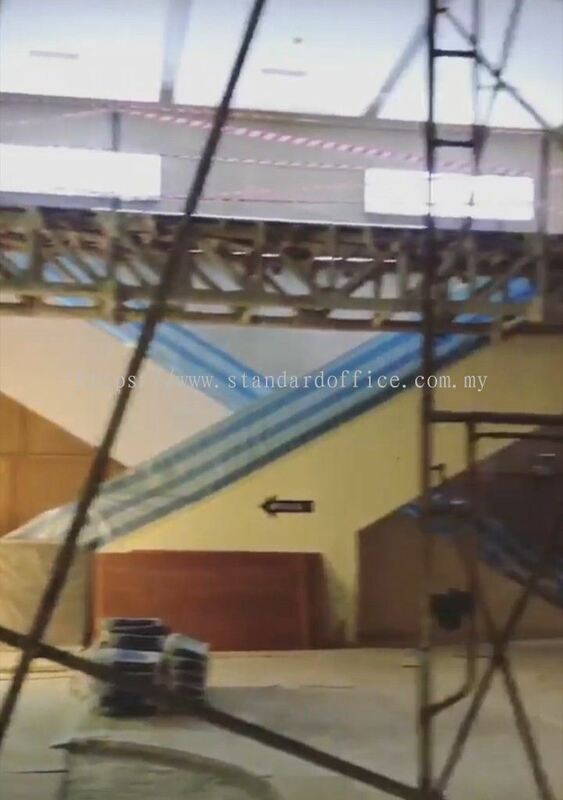 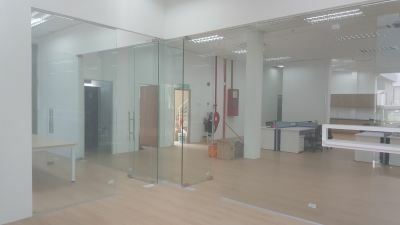 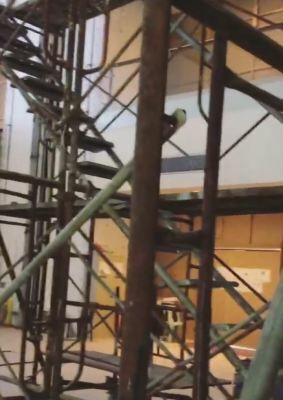 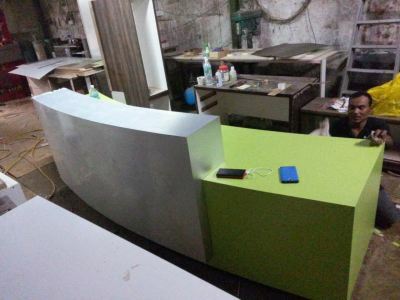 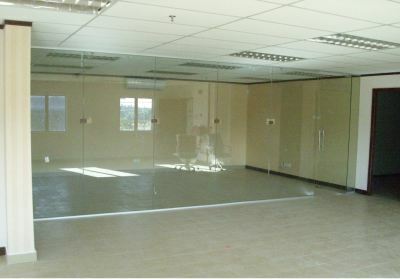 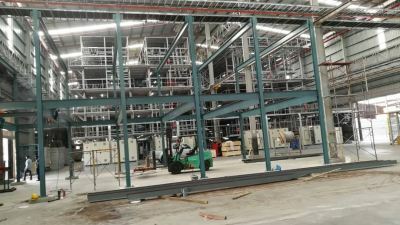 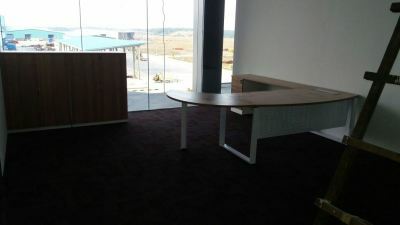 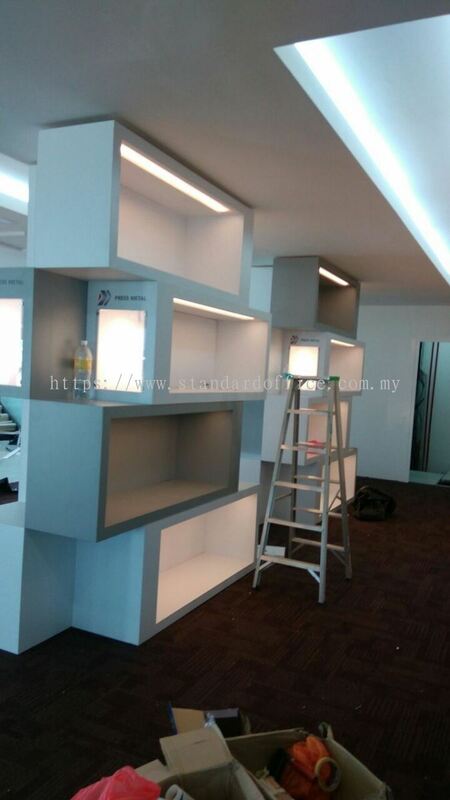 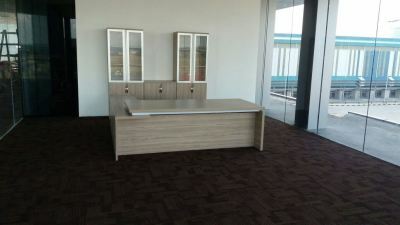 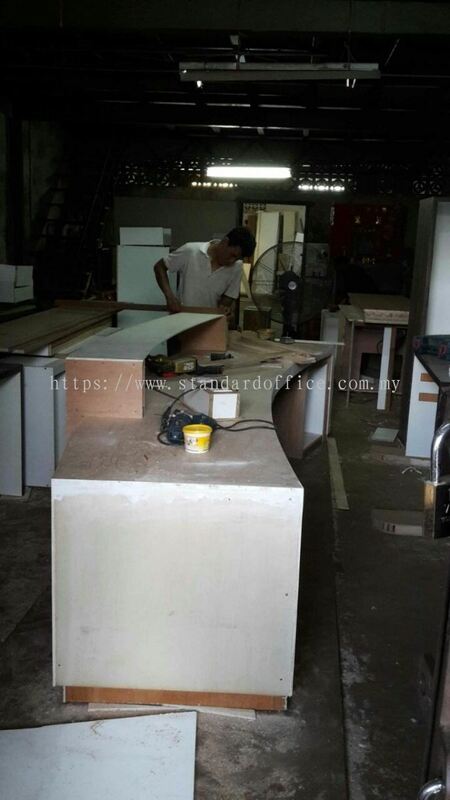 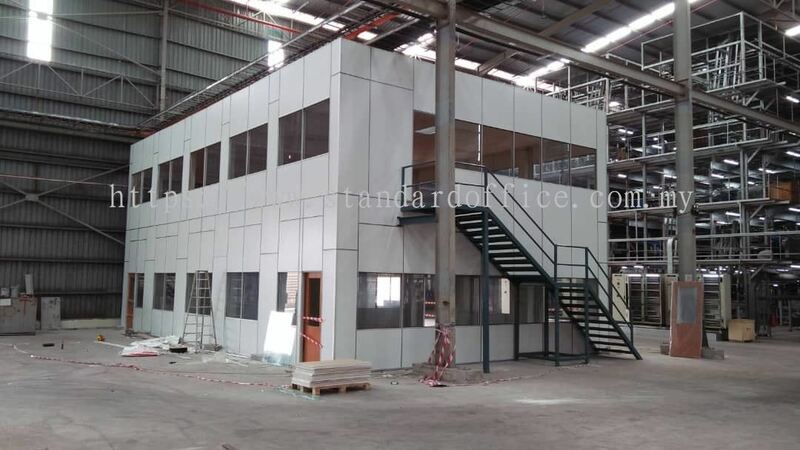 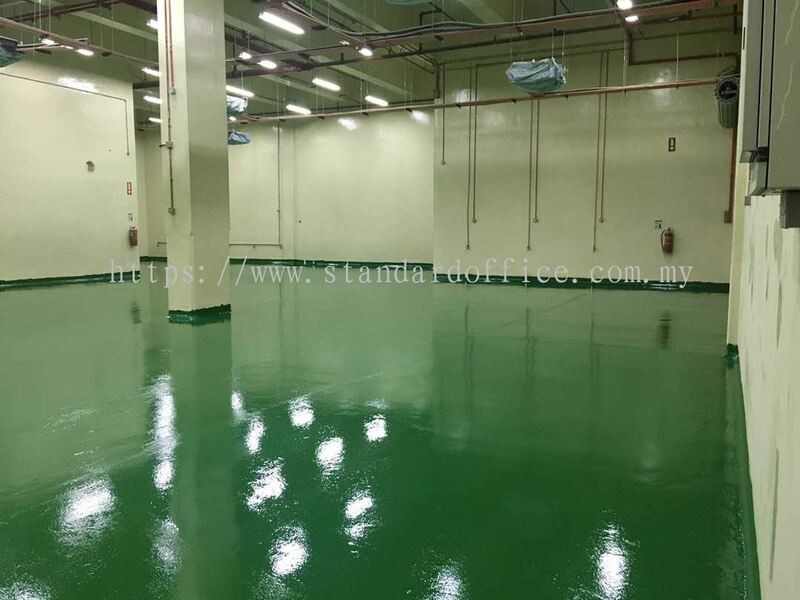 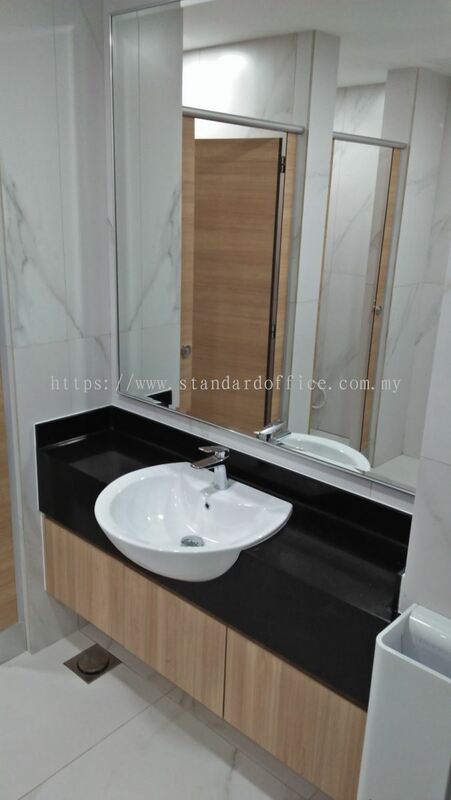 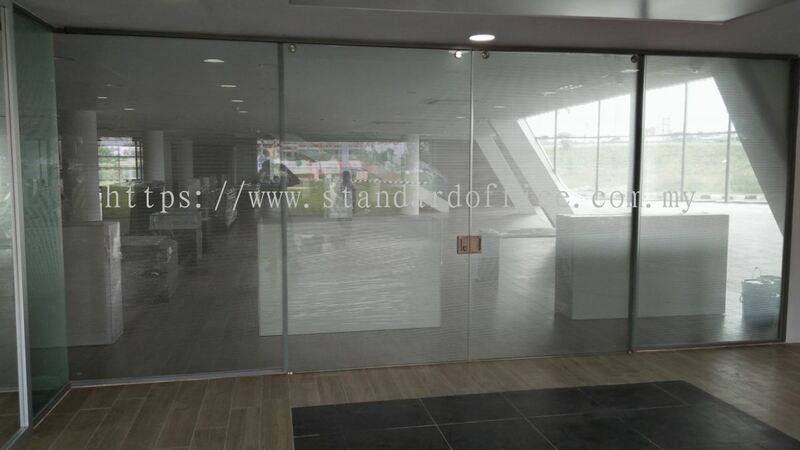 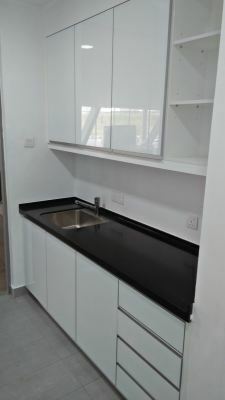 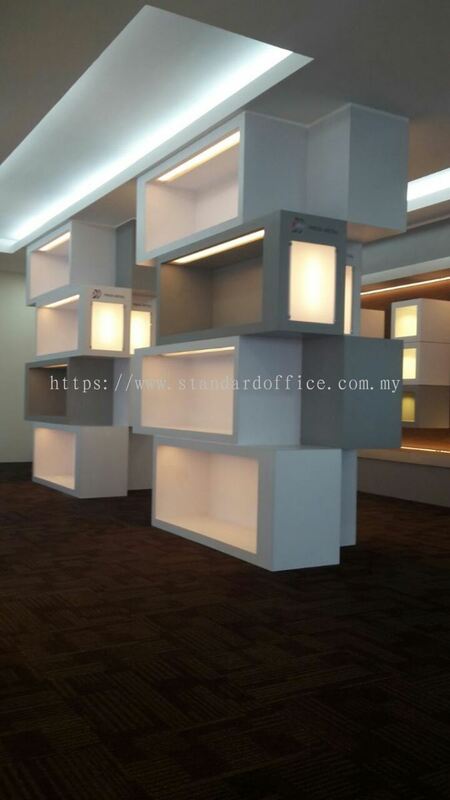 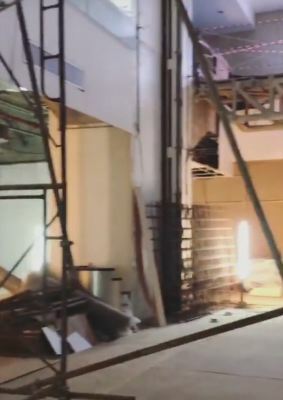 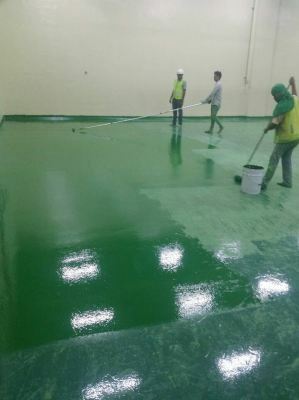 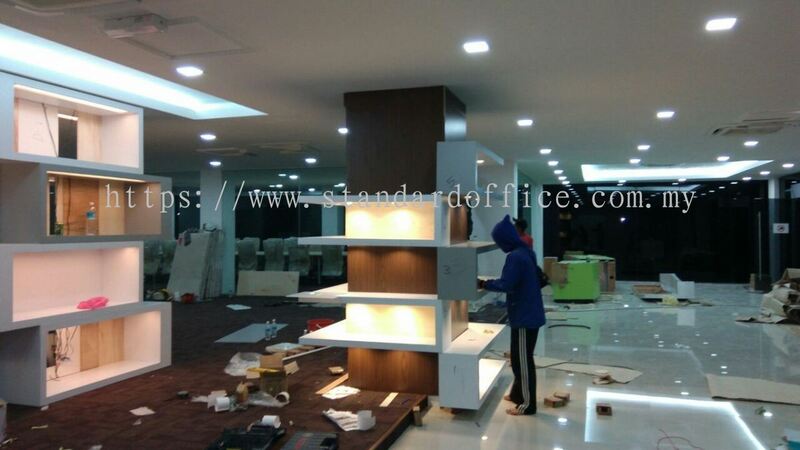 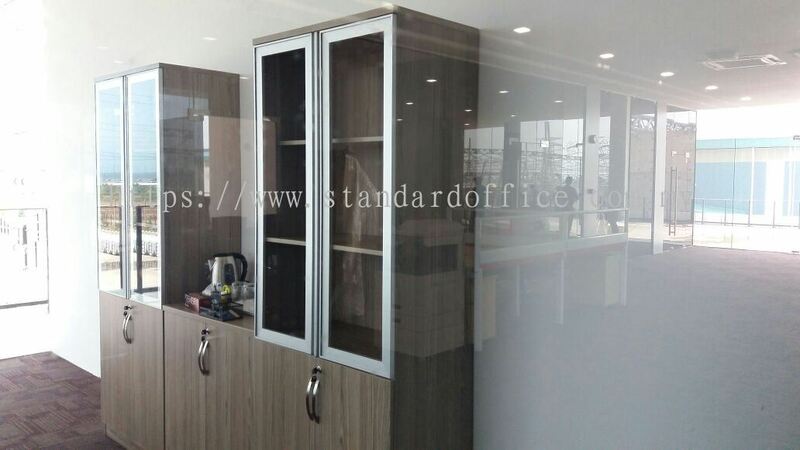 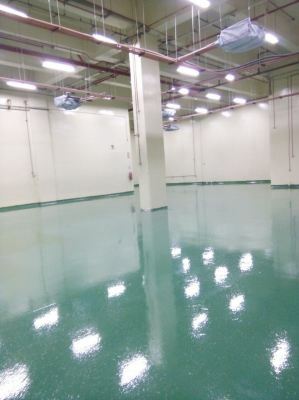 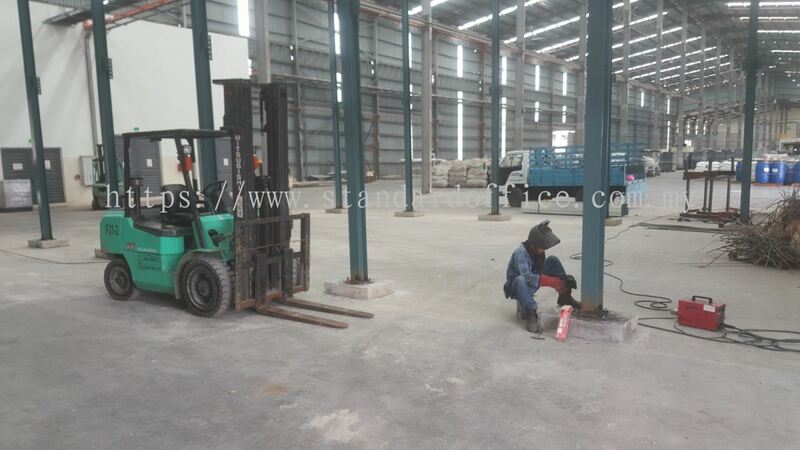 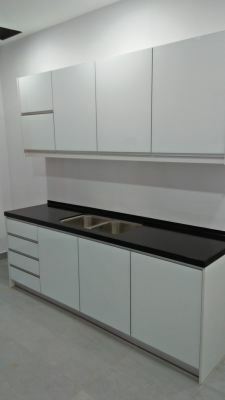 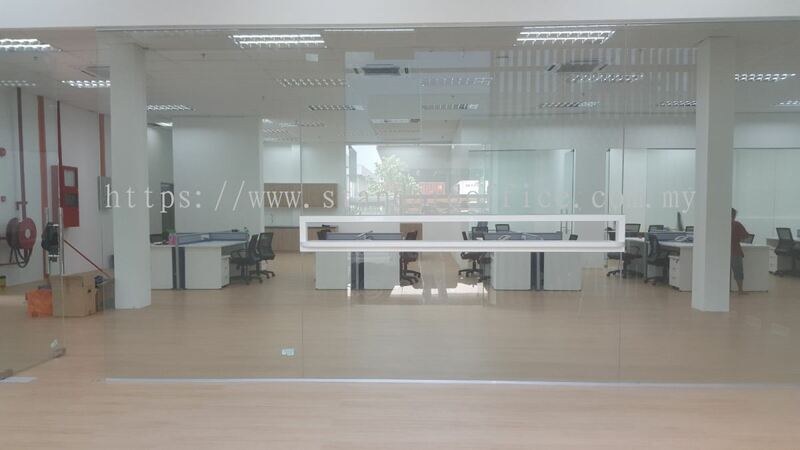 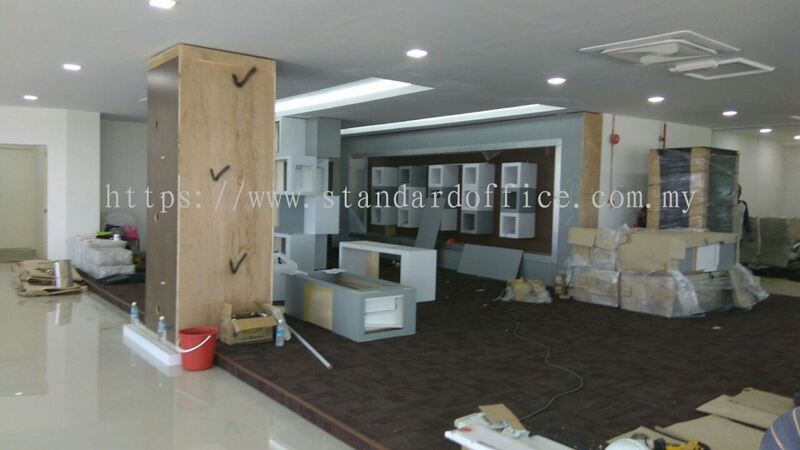 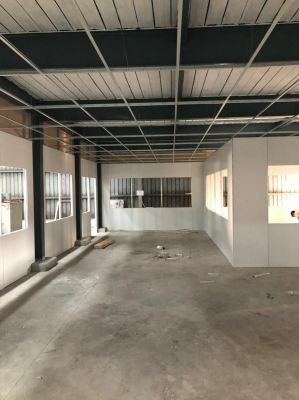 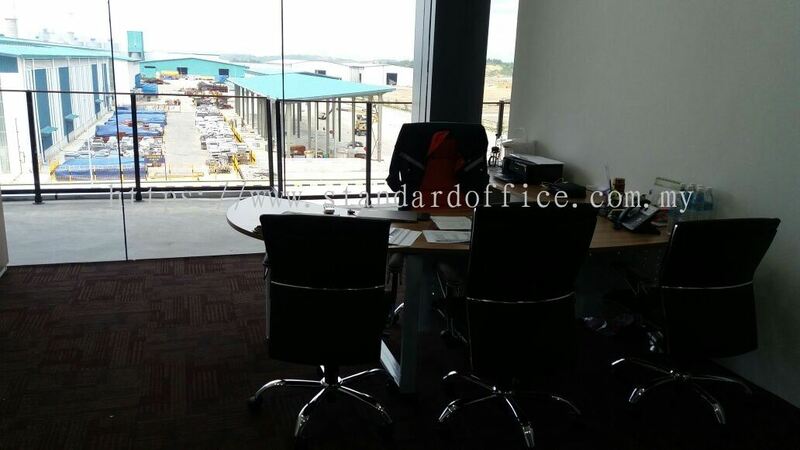 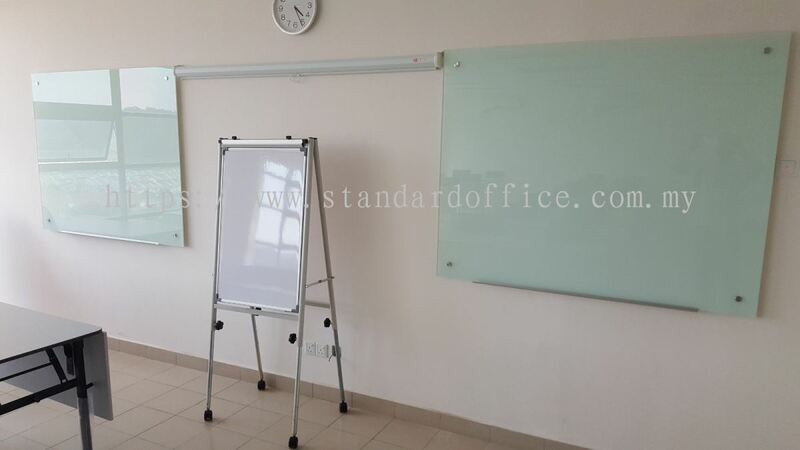 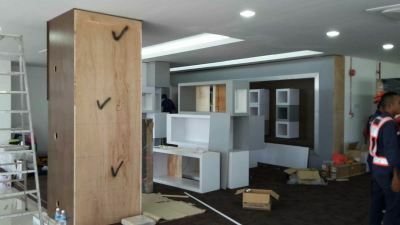 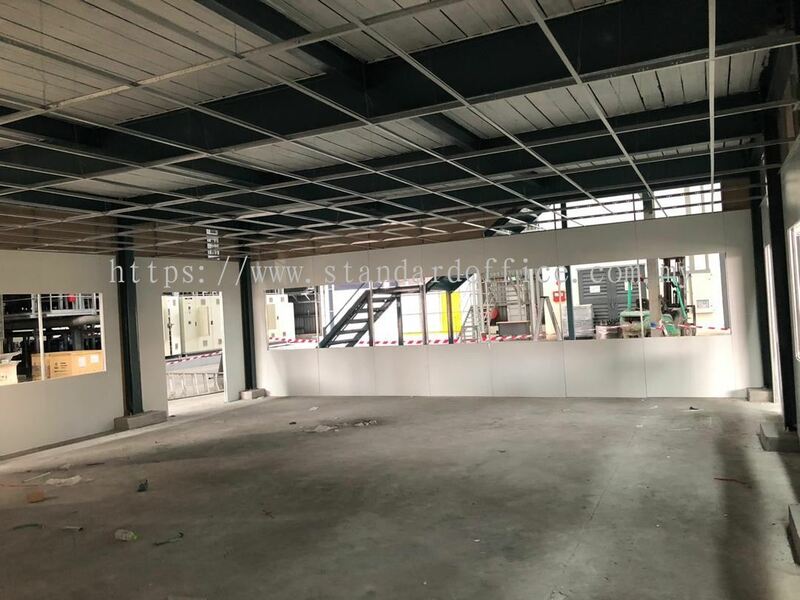 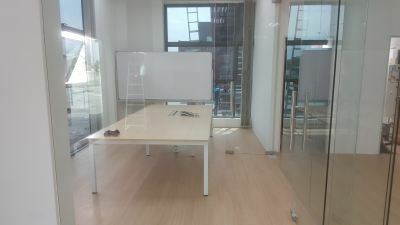 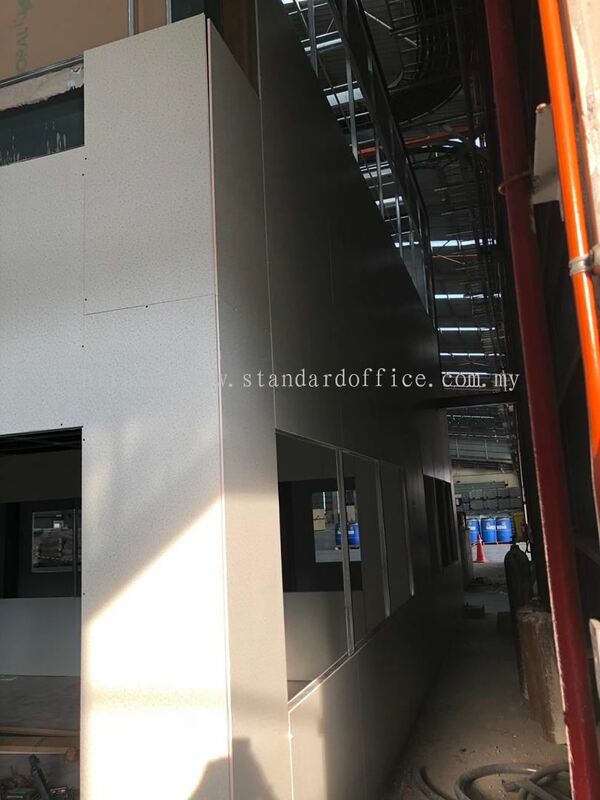 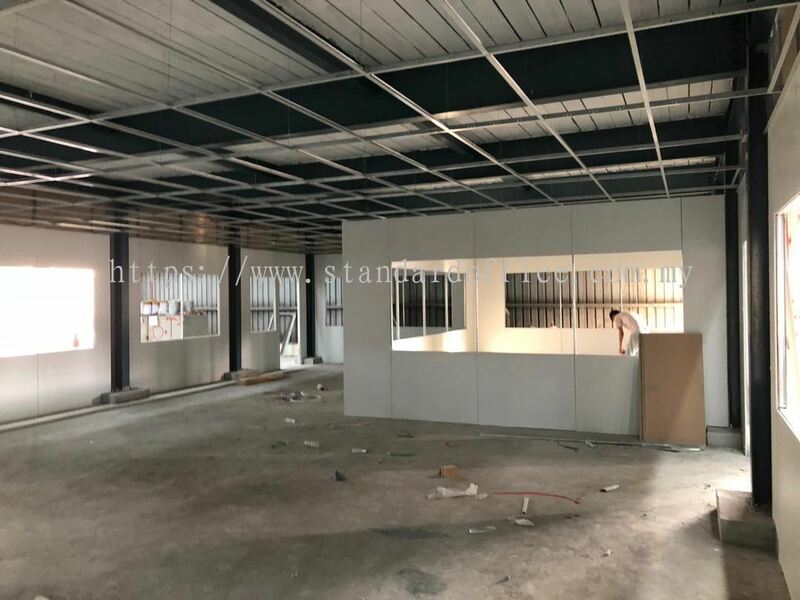 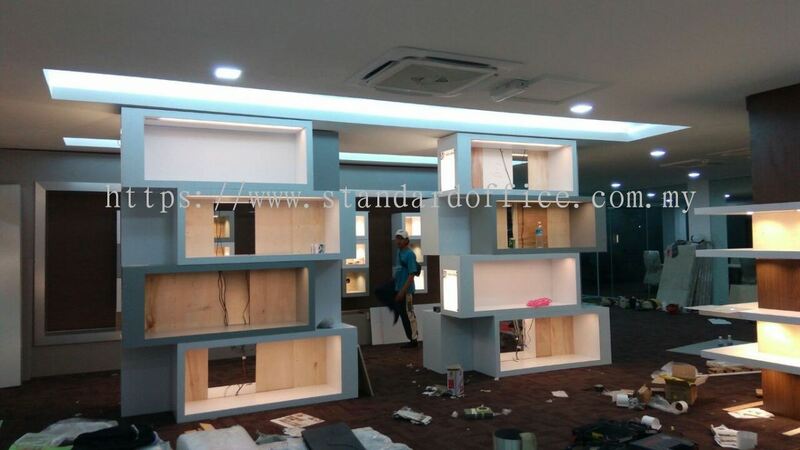 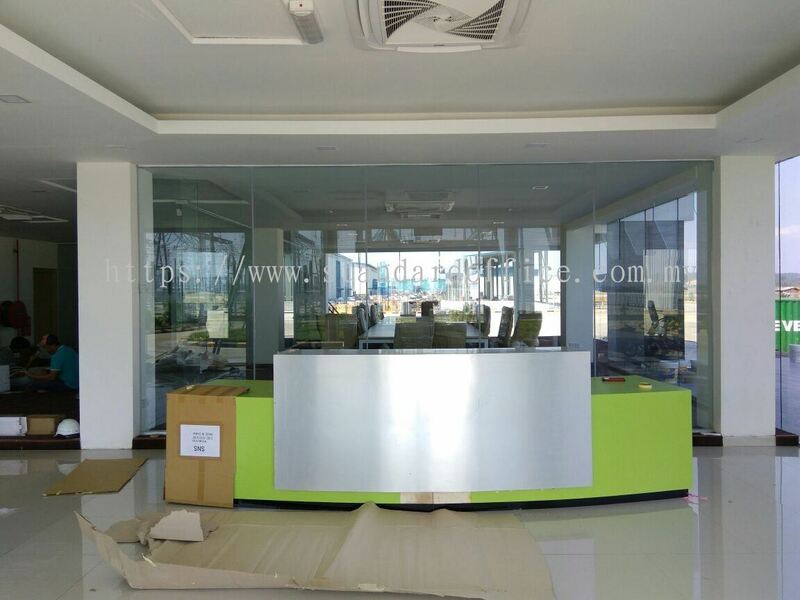 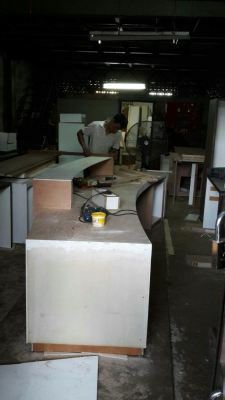 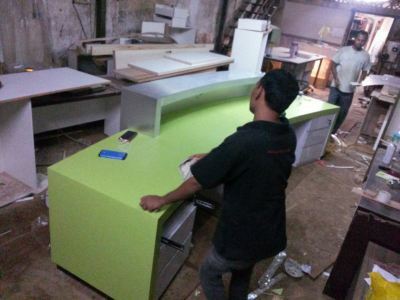 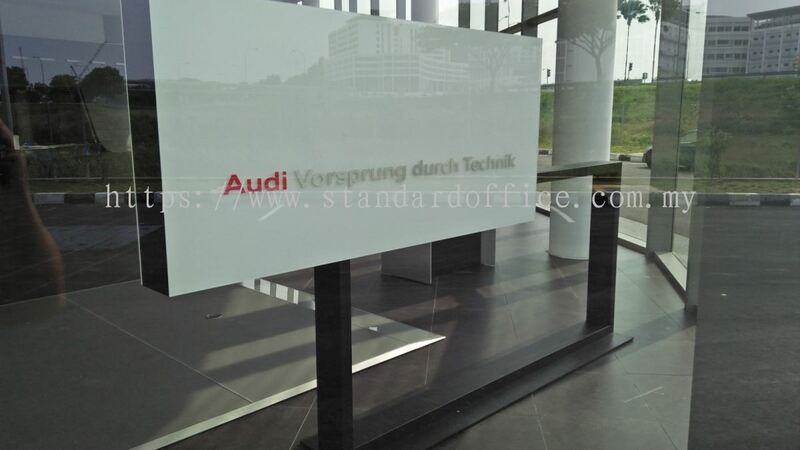 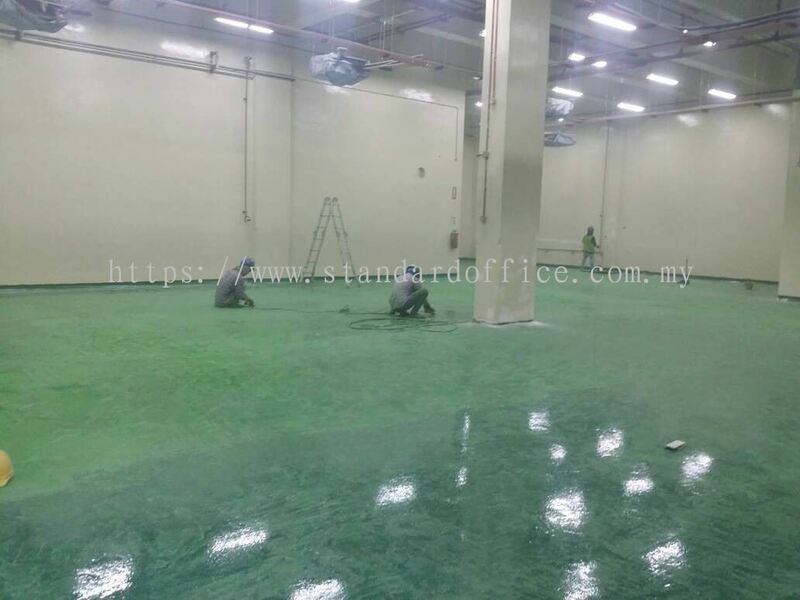 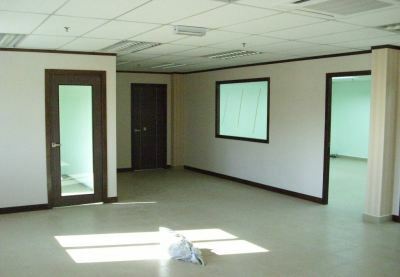 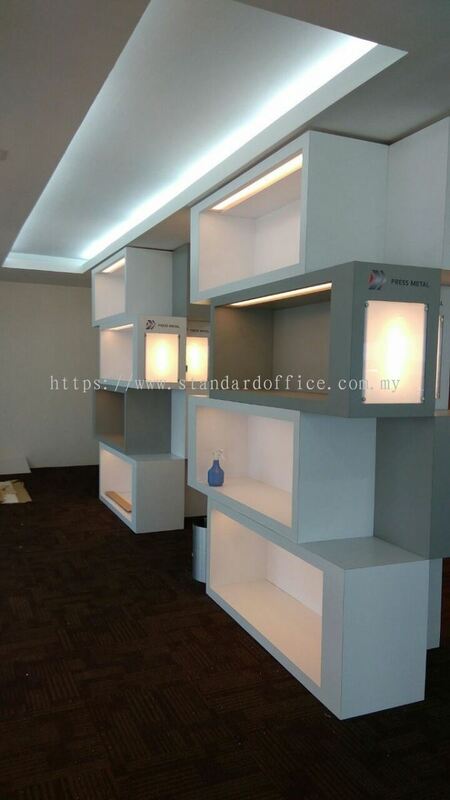 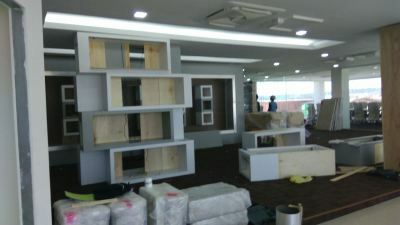 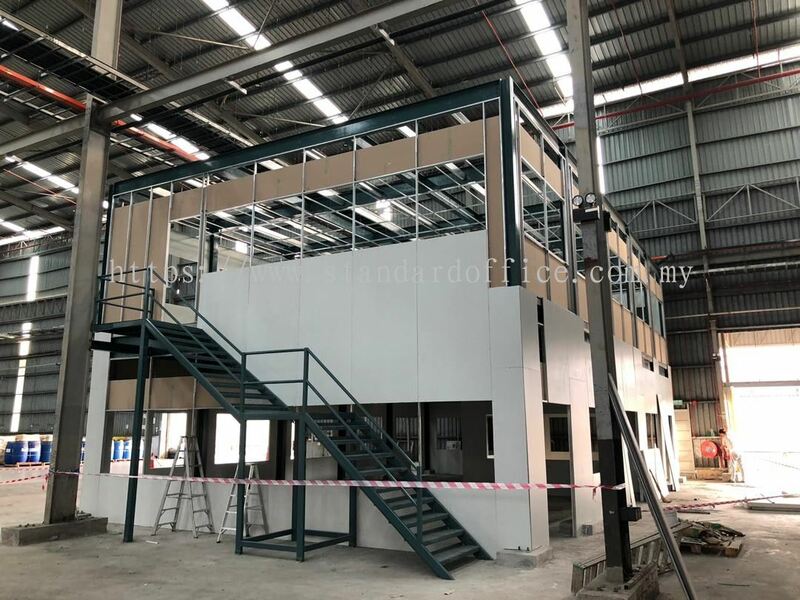 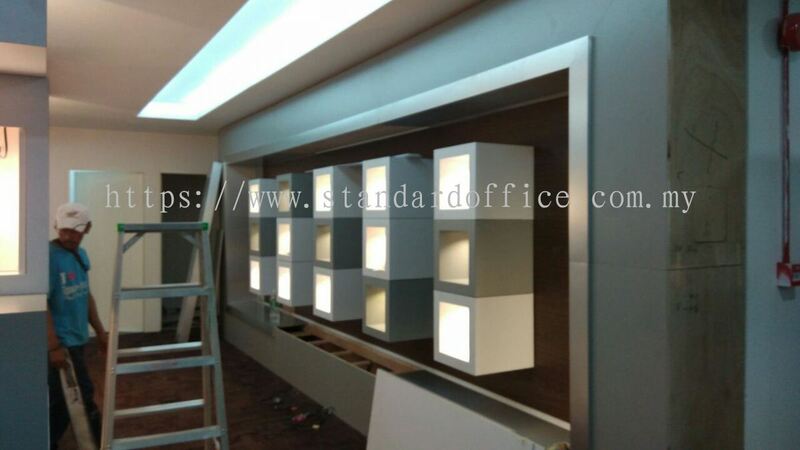 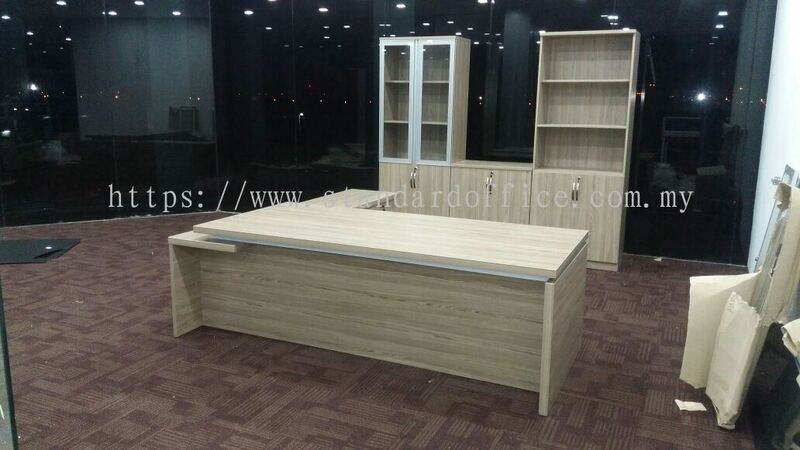 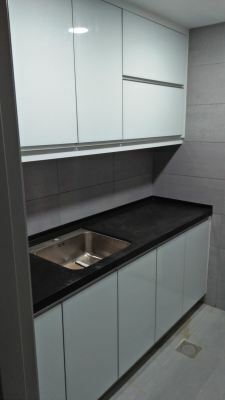 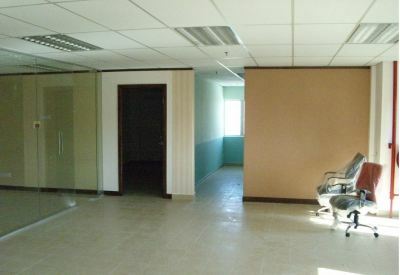 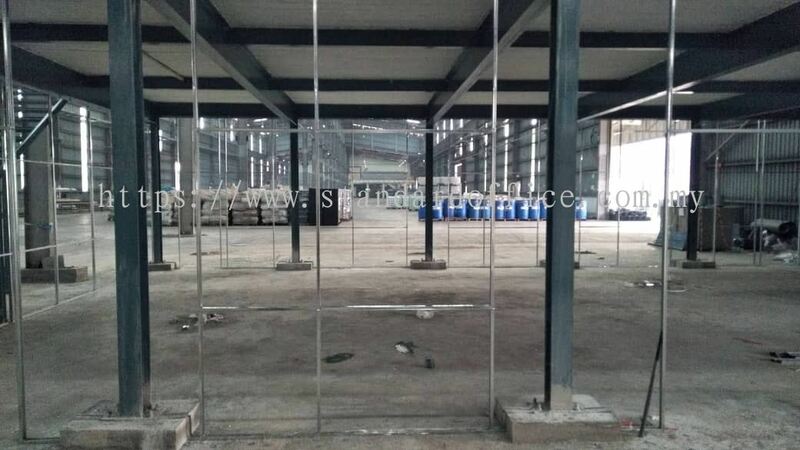 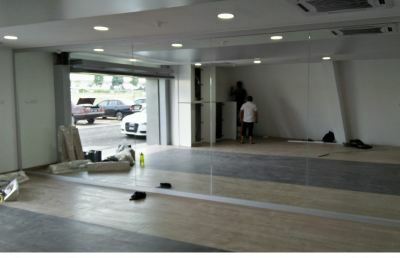 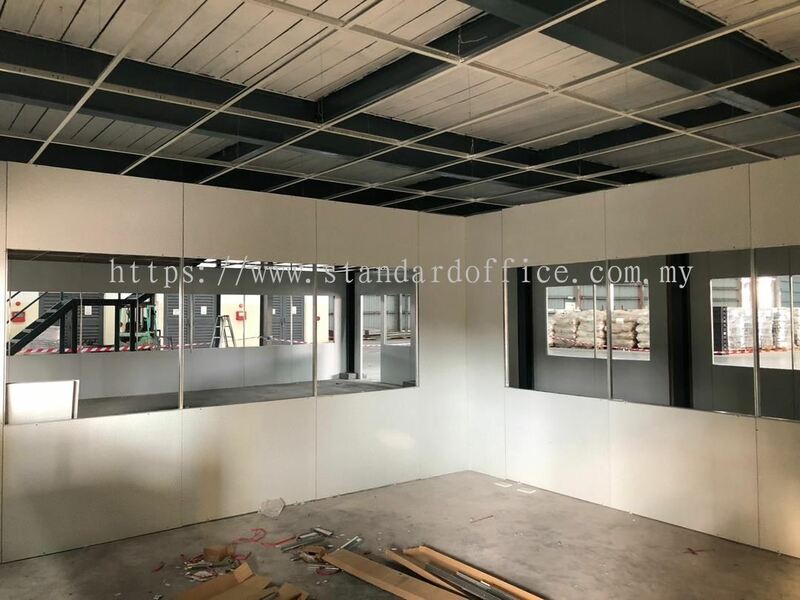 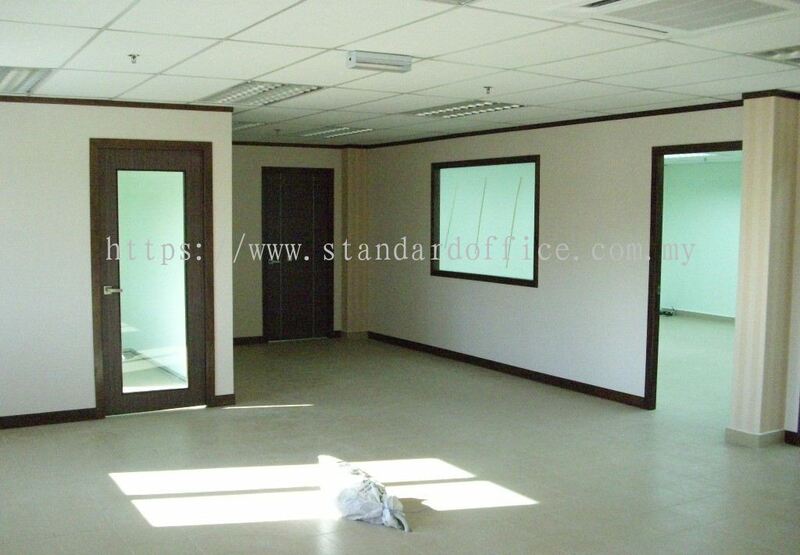 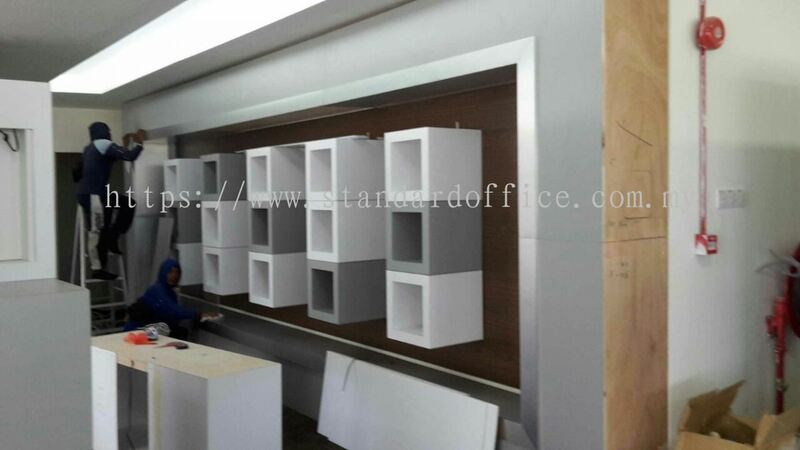 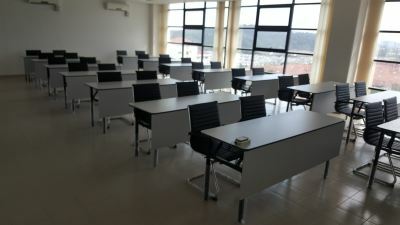 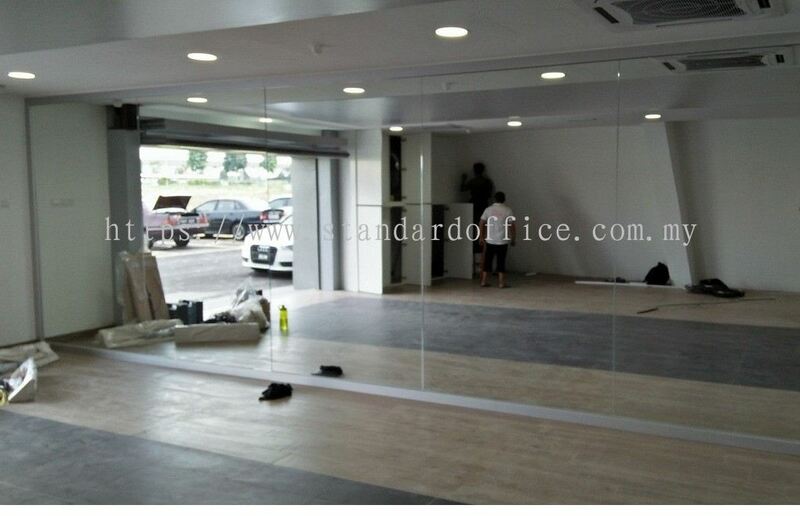 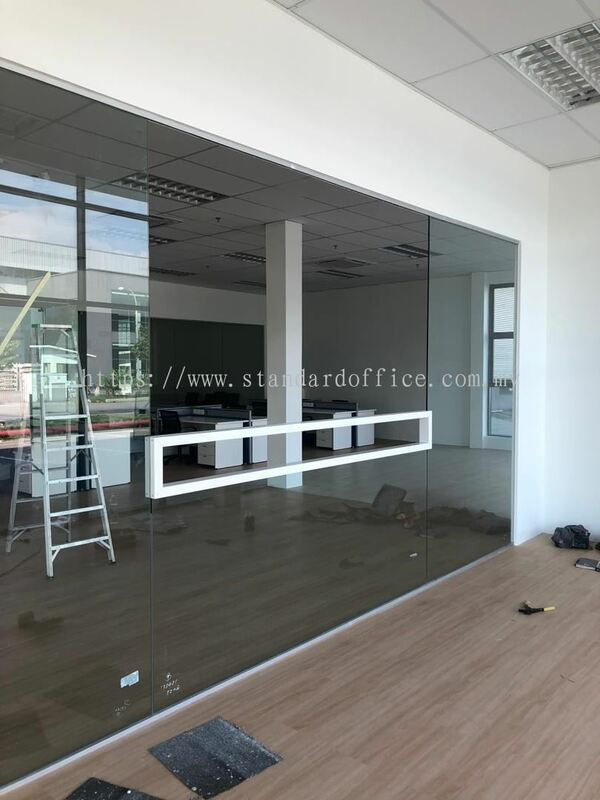 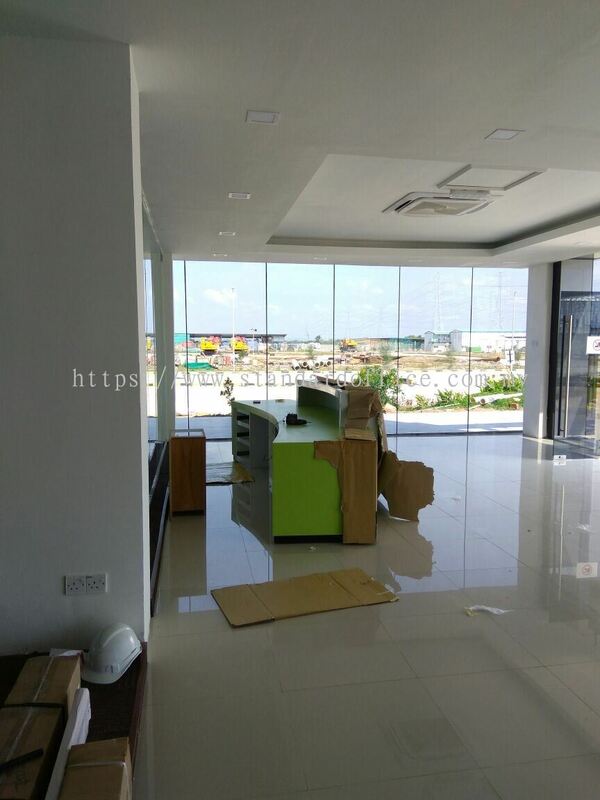 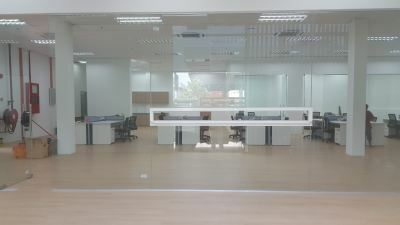 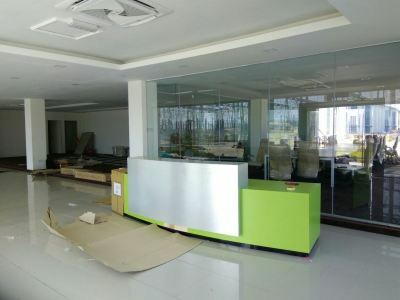 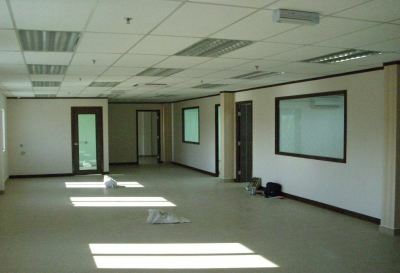 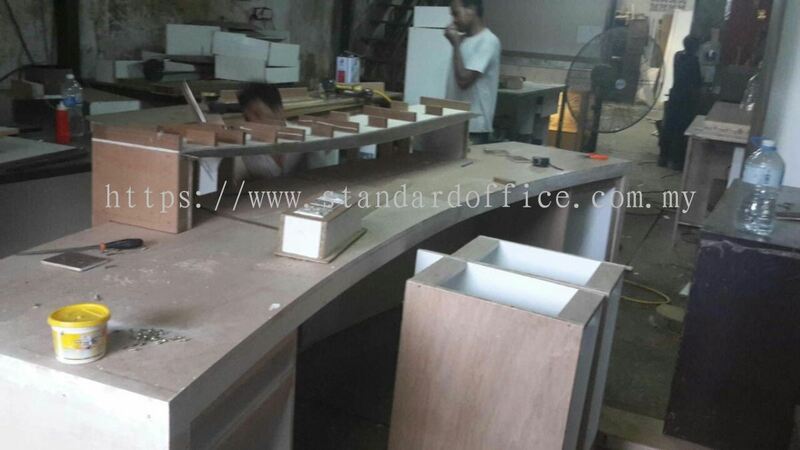 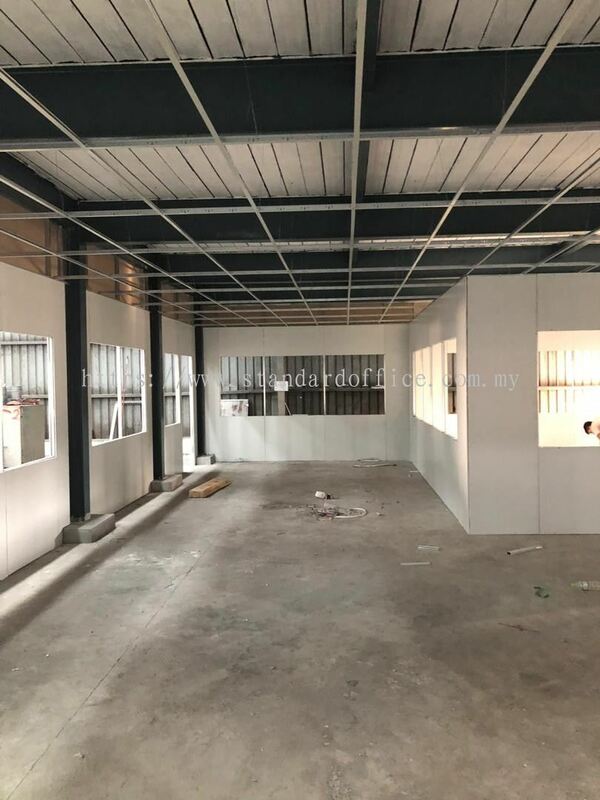 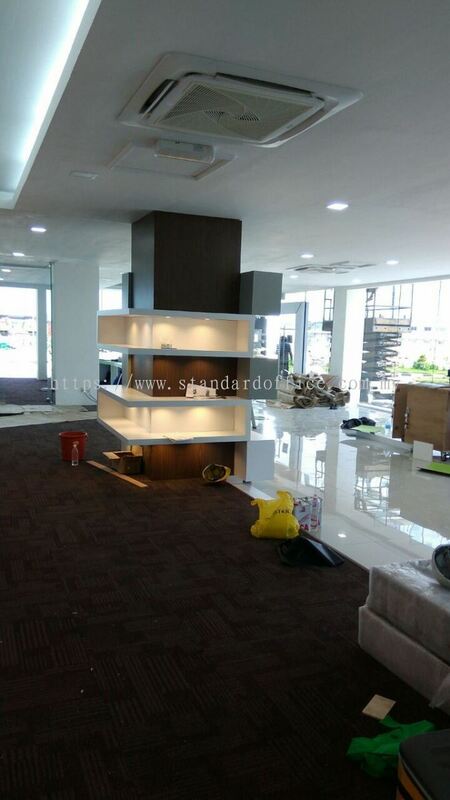 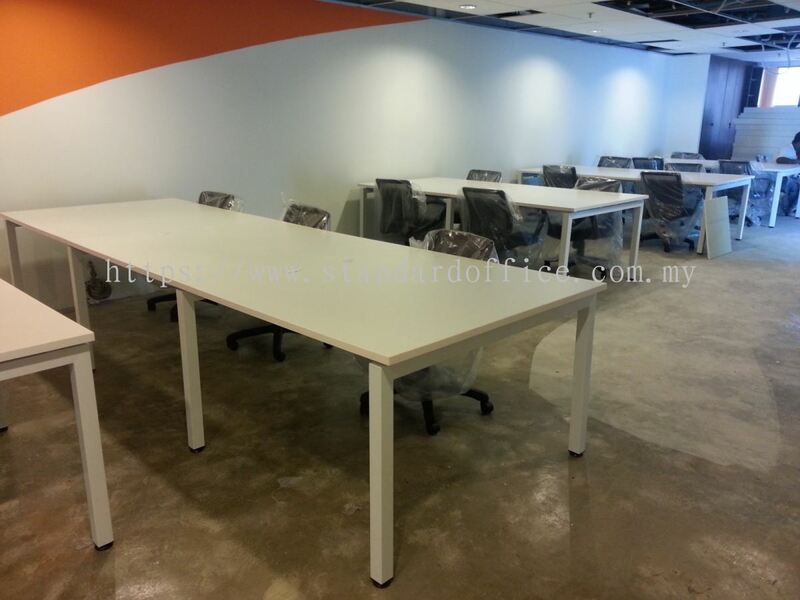 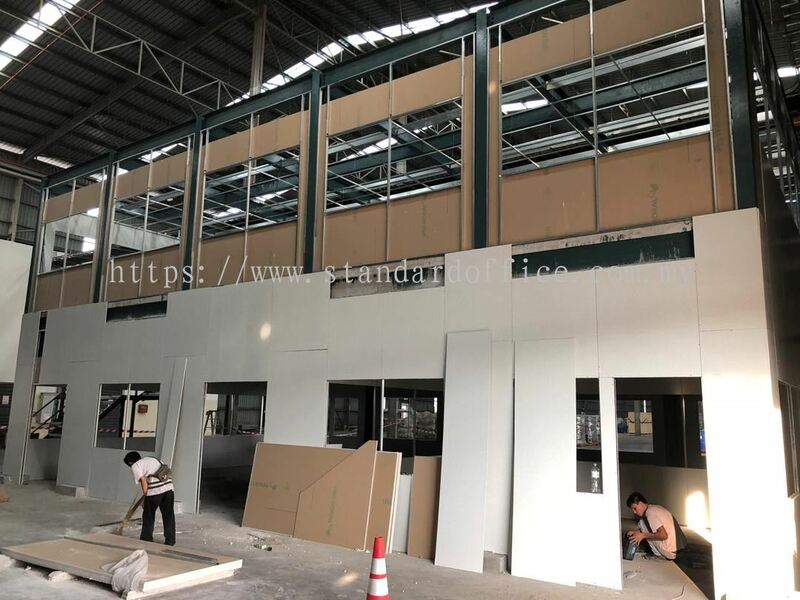 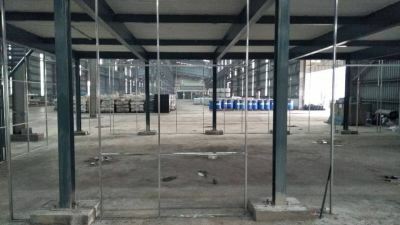 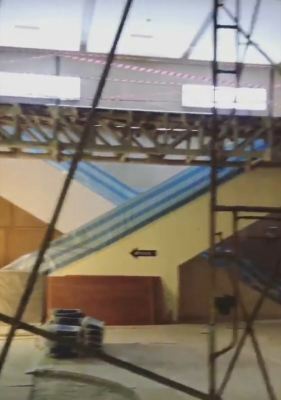 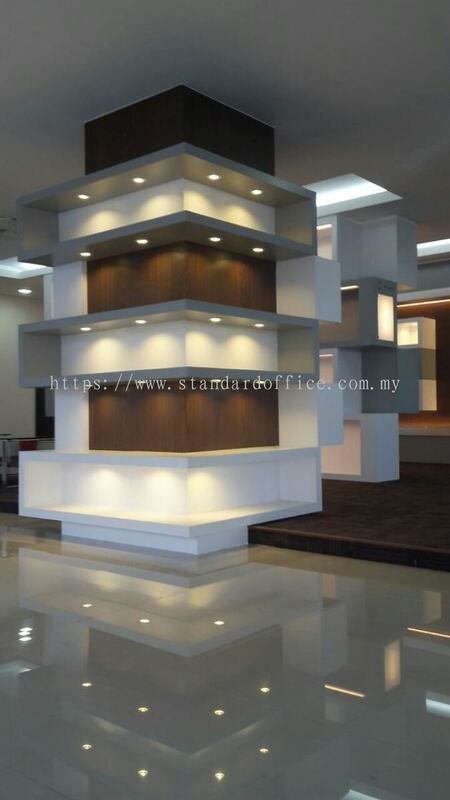 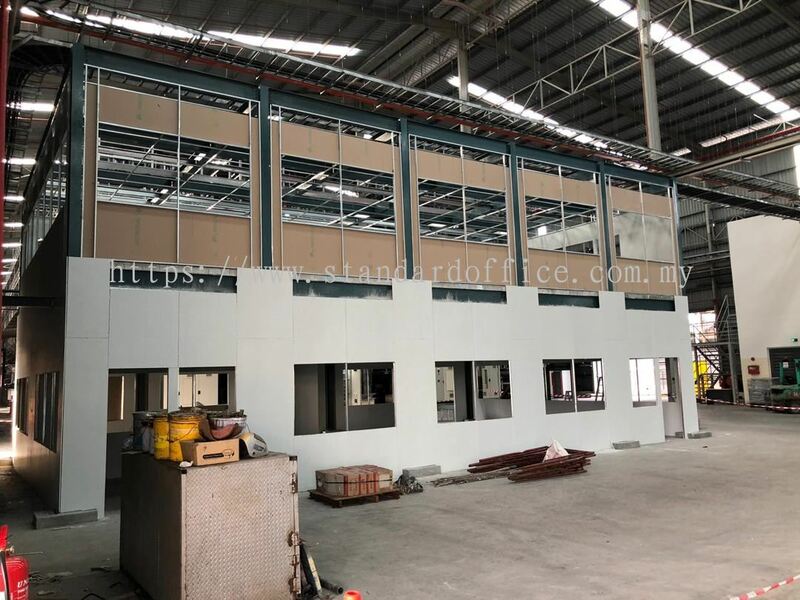 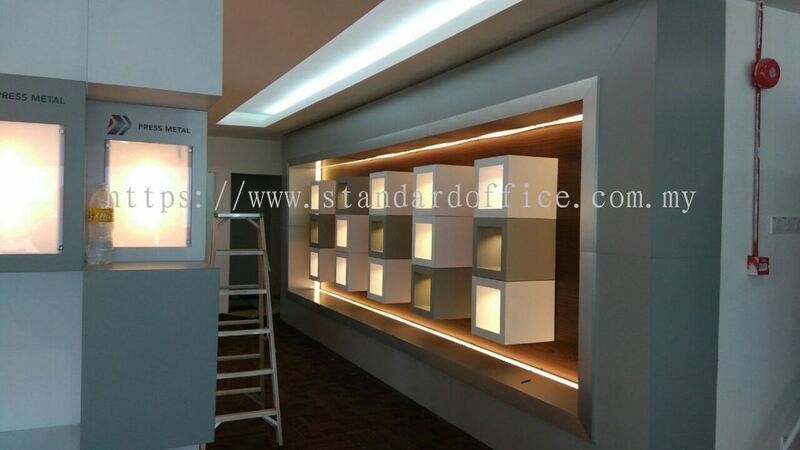 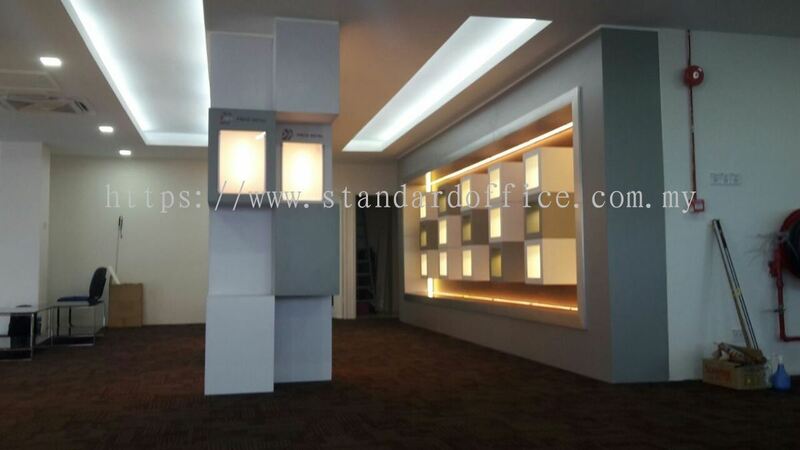 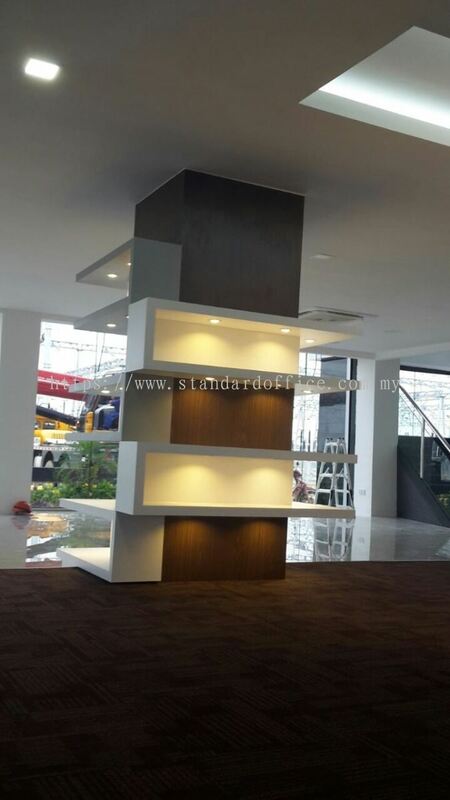 Standard Office Construction - We specialize in office renovation & construction, factory warehouse platform & mezzanine, office interior design & build, office ID & decoration, factory warehouse walkway & staircase, lab furniture, office steel furniture & safe cabinet, carpet, vinyl & epoxy painting flooring, aluminium & steel louve structure and wardrobe cabinet. 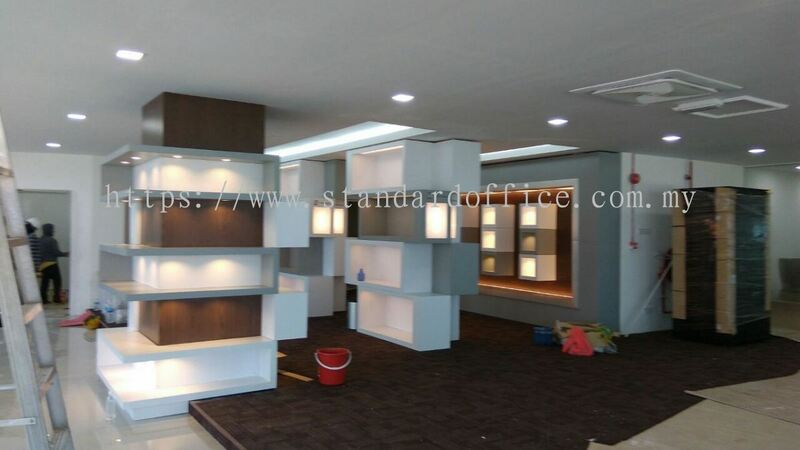 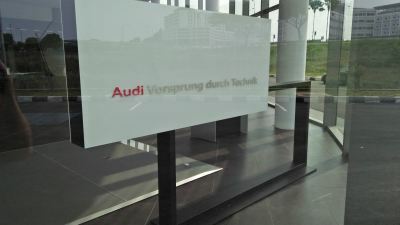 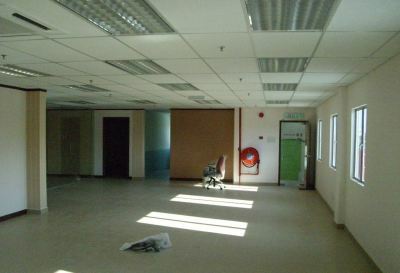 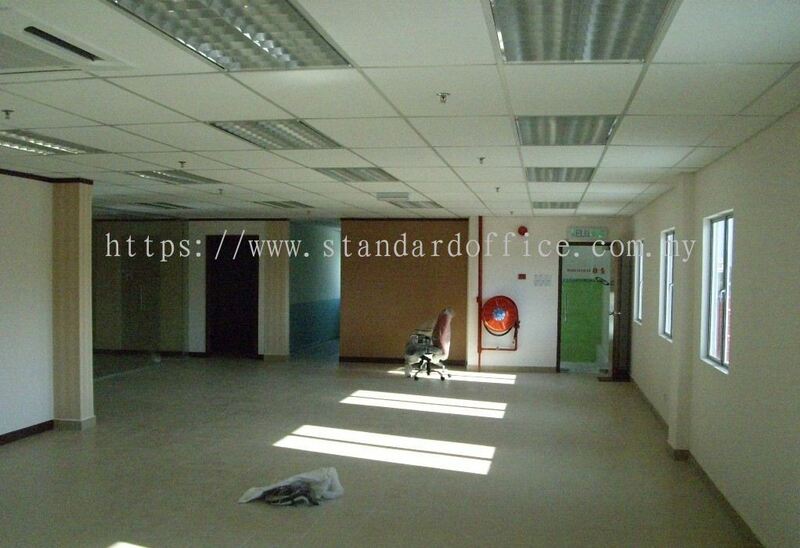 Standard Office Construction (formerly known as Standard Office System Marketing) was established in 2004. 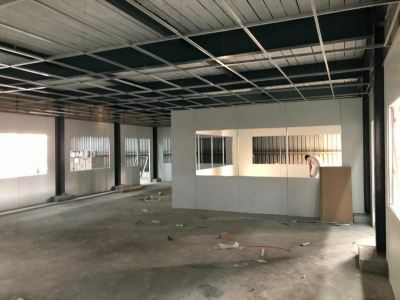 We are experience in design solution the work environment for a completely new modern office & factory warehouse set-up, space expansion and upgrading works giving an attractive & professional look. 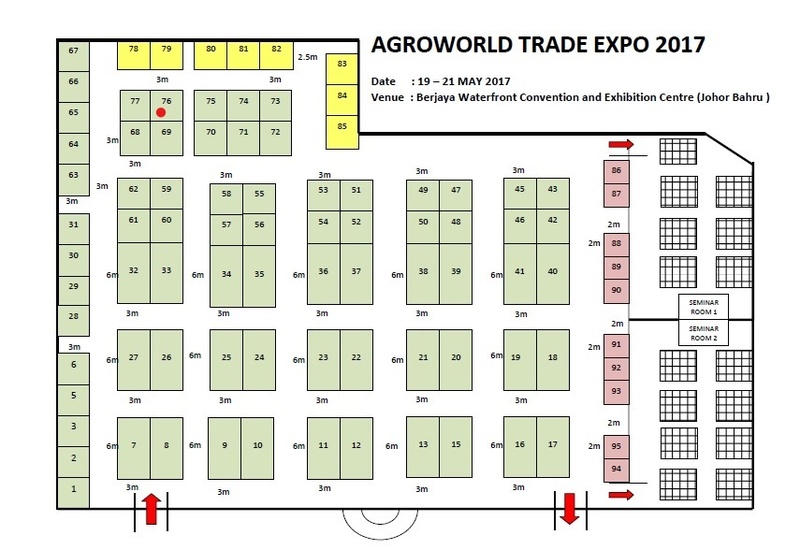 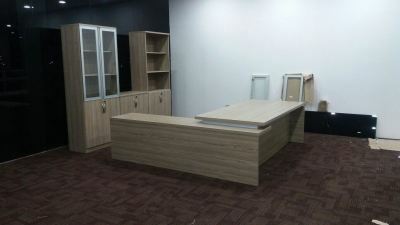 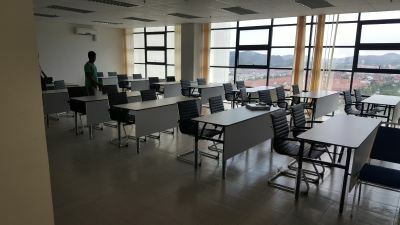 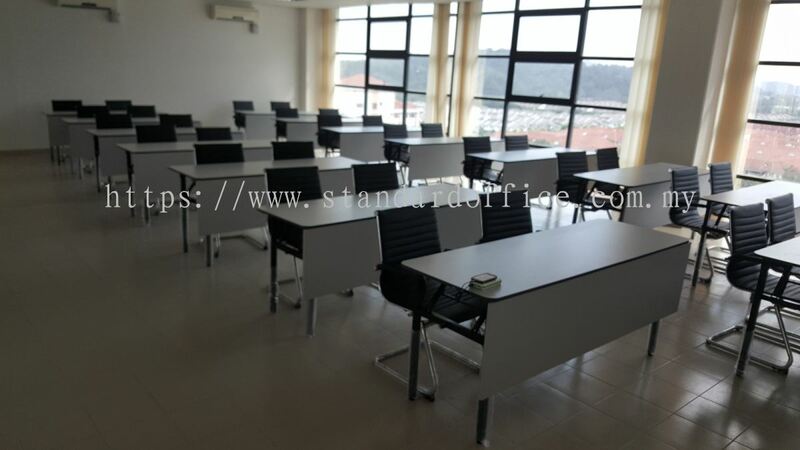 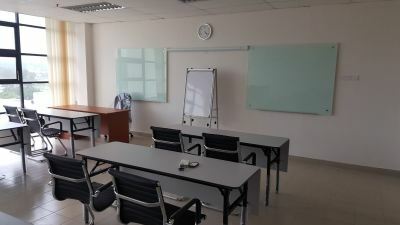 In additional, we providing a one stop shop for all your office furniture requirements discover the collection as table, chair, workstation, partition, steel furniture, safe cabinet, wardrobe cabinet, lab furniture, etc. 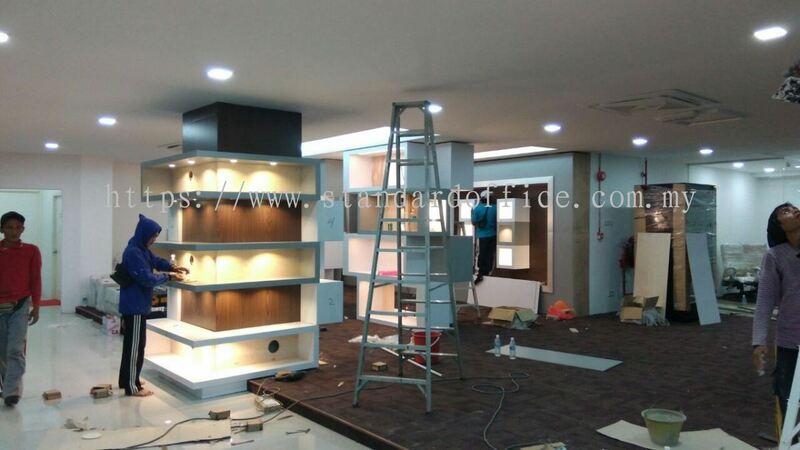 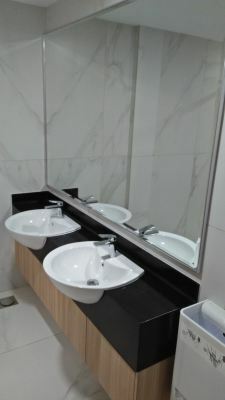 Our top-notch services has carried throughout COMMERCIAL OFFICE, HOTELS, RESTAURANTS, SHOPPING MALL, EDUCATION CENTRES, SHOWHOUSES, FACTORY WAREHOUSE, HOSPITALS, etc. 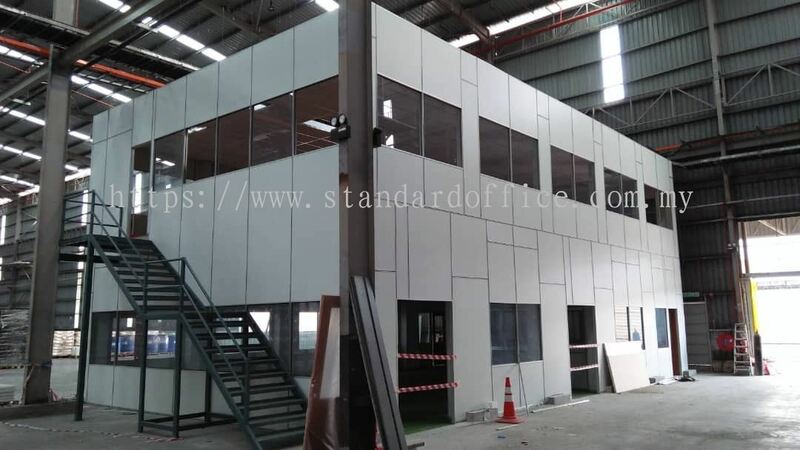 Standard Office Construction added 1 Job Vacancy.